The Talbot County Children’s Advocacy Center (CAC) is pleased to announce the appointment of Linda Persaud as Family Advocate. Persaud, who interned at the Talbot County CAC in the spring of 2018, will assist victims and families who are referred to the center after a sexual assault has occurred. 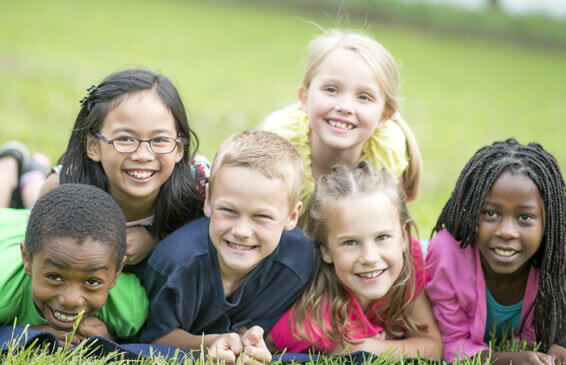 The CAC provides a comprehensive, multi-disciplinary response in a child-focused setting to allegations of child sexual and severe physical abuse. In partnership with University of Maryland Shore Regional Health, the CAC provides forensic interviews and non-invasive medical examinations in a secure location for cases in Caroline, Dorchester, Kent, Queen Anne’s and Talbot counties. Persaud has completed a Master’s of Social Work from the University of Maryland School of Social Work and her Bachelor’s of Social Work from The Richard Stockton College of NJ. In her job as Family Advocate, Persaud will provide crisis intervention and support to caregivers and child victims of abuse when a child is participating in a Forensic Interview, Forensic Exam, and other CAC services. She conducts intakes, assessments, and provides referrals to behavioral health and community services. She also provides advocacy services and support through the entire legal process, including attending court with the child and family.